Sharon has focused her practice on estate planning and wealth preservation for individuals and their families. 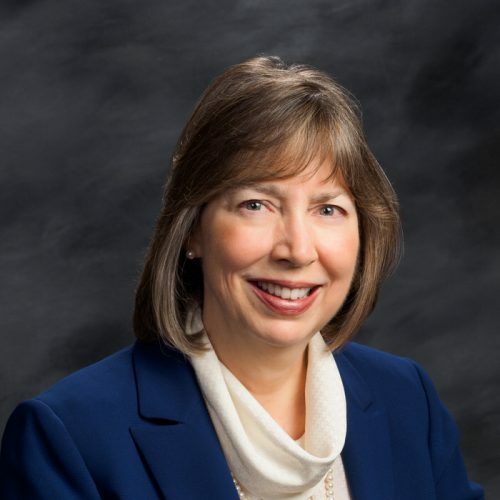 She has also served as an Adjunct Professor at Capital University Law & Graduate Center, where she has taught Charitable Giving, Federal Estate & Gift Taxation and Corporate Taxation in the Graduate Tax Program. Sharon is also a Chartered Advisor in Philanthropy®; and, serves as a Member of the Legal Advisory Committee of The Columbus Foundation. Her Peer Review Rating by Martindale-Hubbell is AV.